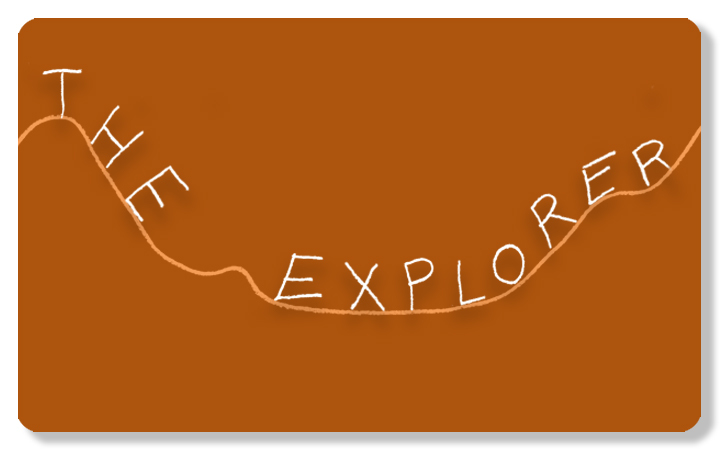 Celebrate your dad—and his many passions—this Father’s Day, June 17, with an outstanding book. 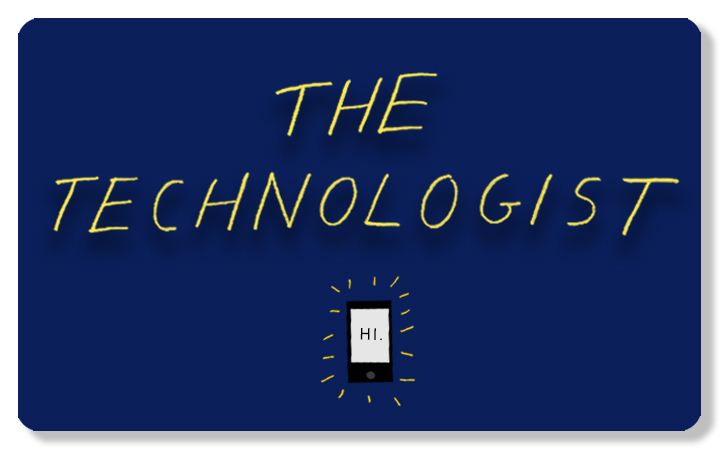 Whether it’s a tendency toward the artistic or a flair for the technological, countless dads have hobbies they simply can’t read enough about. 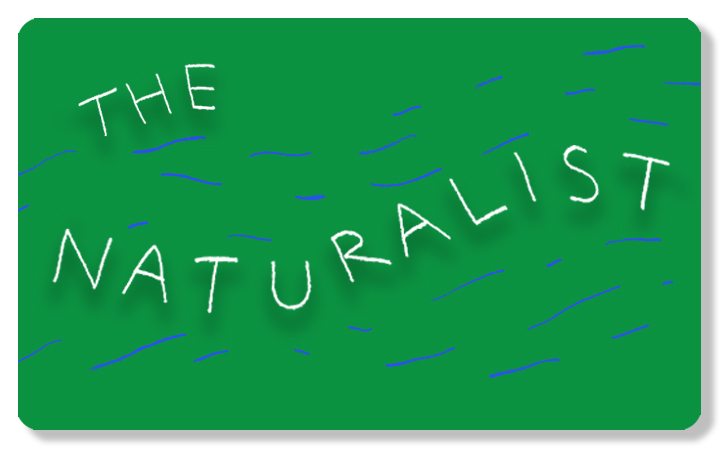 Select below from eight fatherly personalities for lists of books from our backlist to match! 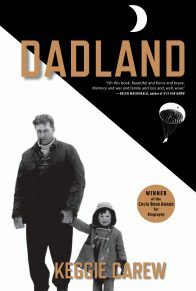 For dads at the literary cutting edge, scroll down to browse newly-published nonfiction and fiction titles we also think would make exceptional Father’s Day reading. From Patrick O’Donnell’s searing military history The Unknowns—a detailed look at the creation of the Tomb of the Unknown Soldier—to Daniel de Vise’s behind-the-scenes look at professional cycling, The Comeback, spring 2018 has brought publication (and a few paperback releases) for quiet a few moving, detailed, and insightful nonfiction titles. We suggest the following titles for anyone who relishes looking beneath the surface of history, politics, and sportsmanship. In July 1986, Greg LeMond stunned the sporting world by becoming the first American to win the Tour de France, defeating French cycling legend Bernard Hinault. Nine months later, LeMond lay in a hospital, his life in peril after a hunting accident. And yet, barely two years after this crisis, LeMond again won the Tour by 8 seconds, beating out French legend Laurent Fignon. 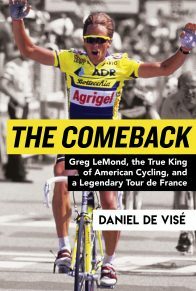 With fierce attention to detail, Daniel de Visé reveals the inner world of a sport rarely glimpsed up close, building a compelling case for LeMond as its great American hero. For most of her adult life, Keggie Carew was kept at arm’s length from her father’s personal history, but when she is invited to join him for the sixtieth anniversary of the Jedburghs—an elite special operations unit during World War II—a new door opens in their relationship. As dementia stakes a claim over his memory, Keggie embarks on a quest to unravel her father’s story and soon finds herself in a far more consuming place than she had bargained for. As Keggie pieces her father—and herself—back together again, she celebrates the Technicolor life of an impossible, irresistible, unstoppable man. 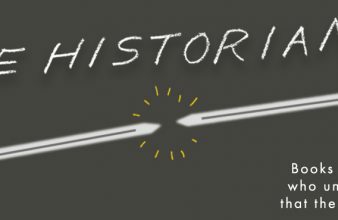 1968 was the year that defined the decade—Martin Luther King, Jr. and Bobby Kennedy were assassinated, antiwar riots disrupted the Democratic National Convention, and the Tet Offensive changed the course of the Vietnam war. 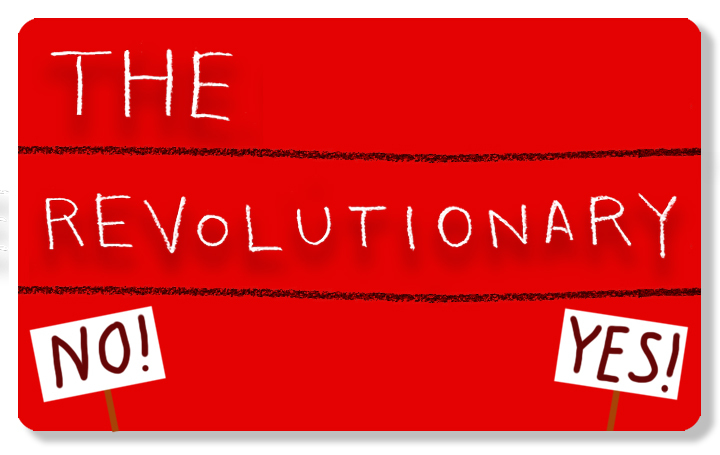 With this political unrest came a breakthrough of American counterculture into the mainstream. 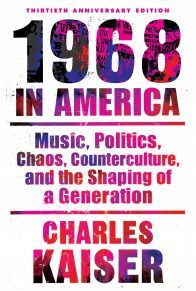 Charles Kaiser’s 1968 in America is widely recognized as one of the best historic accounts of the 1960s. Largely based on unpublished interviews and documents (including in-depth conversations with anti-war presidential candidate Eugene McCarthy and Dylan), this is compulsively readable popular history. 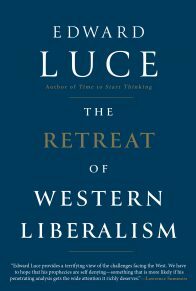 In The Retreat of Western Liberalism, Financial Times chief US columnist Edward Luce reflects on the weakening of western hegemony and the crisis of democratic liberalism—of which Donald Trump and his European counterparts are not the cause, but a symptom. Combining on-the-ground reporting with synthesis of the literature and economic analysis, Luce offers a projection of the consequences of the Trump administration and a forward-thinking investigation of what those who believe in enlightenment values must do to defend them from the multiple onslaughts they face in coming years. The intellectuals who are the focus of Sharp had vastly divergent political and artistic opinions. 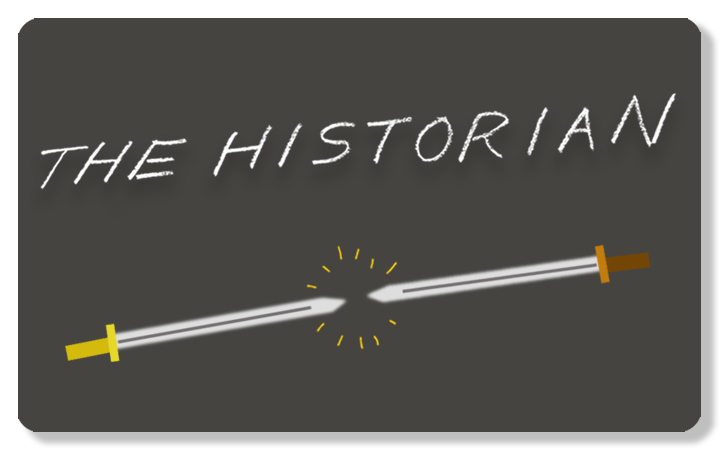 But they all made a significant contribution to the cultural and intellectual history of America. 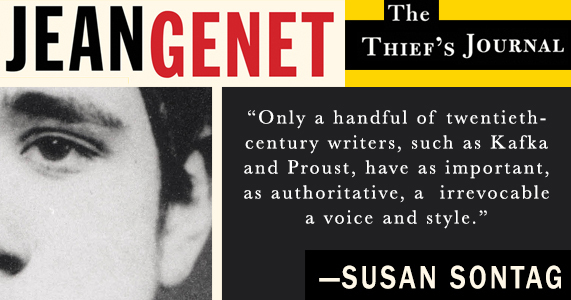 These ten women—Dorothy Parker, Rebecca West, Hannah Arendt, Mary McCarthy, Susan Sontag, Pauline Kael, Joan Didion, Nora Ephron, Renata Adler, and Janet Malcolm—are united by what Dean calls “sharpness,” the ability to cut to the quick with precision of thought and wit. 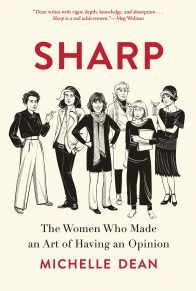 Mixing biography, literary criticism, and cultural history, Sharp is a celebration of this extraordinary group—a testament to how anyone who feels powerless can claim the mantle of writer, and, perhaps, change the world. The Tomb of the Unknown Soldier is sacred ground at Arlington National Cemetery. 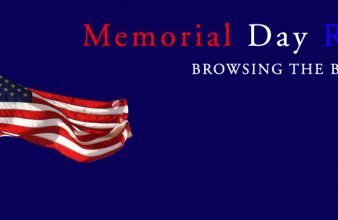 Originally constructed in 1921 to hold one of the thousands of unidentified American soldiers lost in World War I, it now also contains unknowns from World War II and the Korean and Vietnam Wars, and receives millions of visitors each year who pay silent tribute. 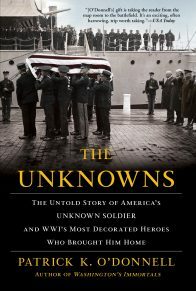 In The Unknowns, celebrated military historian Patrick O’Donnell illuminates the saga behind the creation of the Tomb itself and recreates the ceremony during which it was consecrated and the eight Body Bearers, and the sergeant who had chosen the one body to be interred, solemnly united. 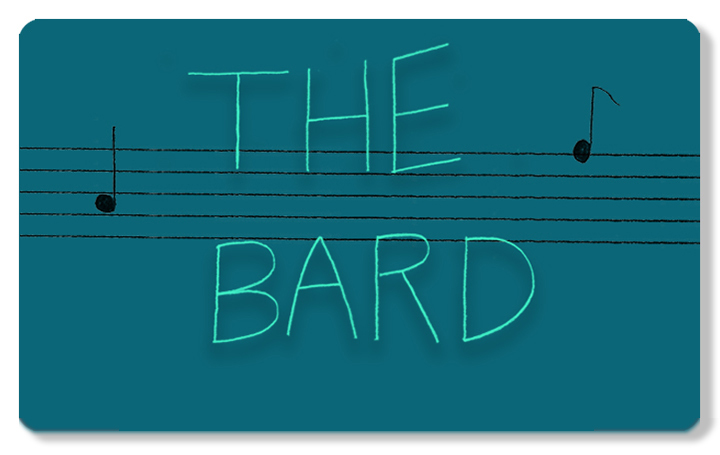 What dad (and what reader, really) doesn’t like a good story? We’ve got plenty for anyone whose interests tend toward the novel—the following new fiction titles are truly unforgettable. 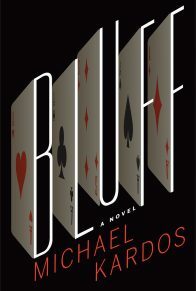 For those with a penchant for atmospheric noir, Chris Offutt’s long-awaited return to fiction, Country Dark, takes readers into the fierce backwoods of Kentucky—or, for high-stakes thrills, why not check out Bluff by Michael Kardos, a thrilling tale of a card-trick prodigy who investigates the dark side of magic? Bryan LeBlanc has a plum position on Wall Street as the boy genius of the foreign exchange desk. But being honest at a dishonest job is not the path to success. 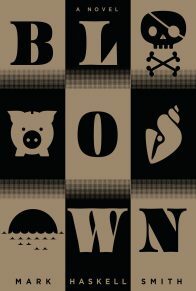 Surrounded by the U.S. Marines of capitalism—“the few, the proud, the completely full of themselves”—Bryan hatches a plan to disappear with just enough misappropriated money to spend his golden years cruising the Caribbean. Wickedly funny, ribald, and sharp-eyed, Blown starts as a simple case of embezzlement and explodes into a high-stakes gamble for money and the pursuit of happiness. At twenty-seven, magician Natalie Webb is already a has-been. A card-trick prodigy, she took first place at the World of Magic competition at eighteen. Shunned by the magic world after a disastrous liaison with an older magician, she’s alone, and desperate for cash. 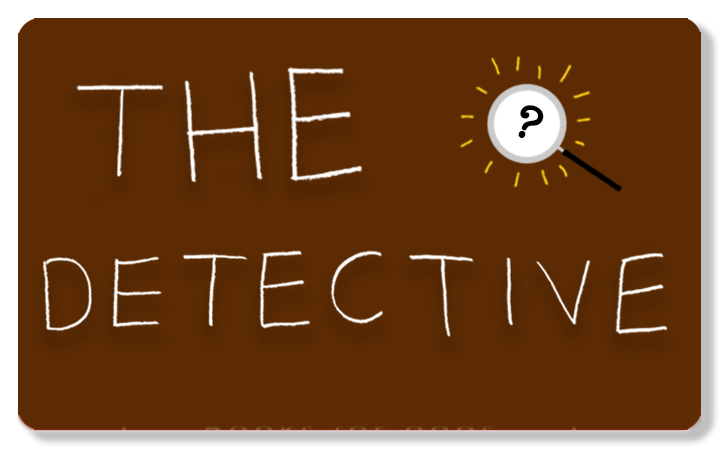 Natalie pitches a feature to a men’s magazine about the dark side of magic—cheating at cards. It’s not long before she’s contemplating rigging a private poker game with $1 million on the table, forced to decide between hard-won riches or or staying true to her principles as a magician: never cheat. Tucker, a young Korean War veteran, returns from war to work for a bootlegger. He falls in love and starts a family, and while the Tuckers don’t have much, they’ll always have the love of their home and each other. But when his family is threatened, Tucker is pushed into violence, and that changes everything. 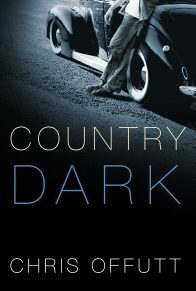 The story of people living by their wits in a backwoods Kentucky world of shine-runners and laborers whose social codes are every bit as nuanced as the British aristocracy, Country Dark blends the best of Larry Brown and James M. Cain, with a noose tightening evermore around a man who just wants to protect those he loves. In NK3, the H LYW OD sign presides over a Los Angeles devastated by a weaponized microbe that has been accidentally spread around the globe, deleting human identity. A sixty-foot-tall fence surrounds the hills where the rich used to live, but the mansions have been taken over by those with the only power that matters: the power of memory. 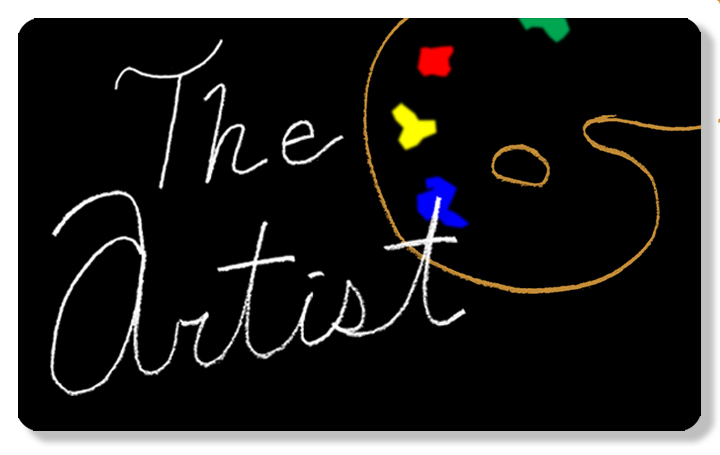 Inside the Fence, life for the new aristocracy is a perpetual party. Outside the Fence, though, things are very different. 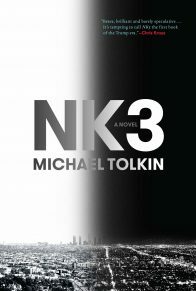 In deliciously dark prose, Tolkin winds a tight plot around a melee of despots, prophets, and rebels as they struggle for survival in a town that still manages to exert a magnetic force, even as a ruined husk. Lyndsay Faye was introduced to the Sherlock Holmes mysteries when she was ten years old. Later, as an internationally bestselling author, she began spinning Holmes and Watson into her own works of fiction. 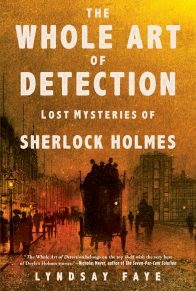 Faye’s best Holmes tales, including two new works, are brought together in The Whole Art of Detection, a collection that spans Holmes’s career, from self-taught young upstart to lauded detective, both before and after his faked death over a Swiss waterfall in 1894. A must-read for Sherlockians and any fan of historical crime fiction with a modern sensibility.